Richard, Fugue’s VP of Product, is a tech executive with nearly 25 years of experience in product management, product marketing, and security and network engineering. He loves to help startups by scaling product management and product marketing teams from the ground up and define a company’s “North Star” in direction and focus. Richard oversees product management and product marketing functions at Fugue. 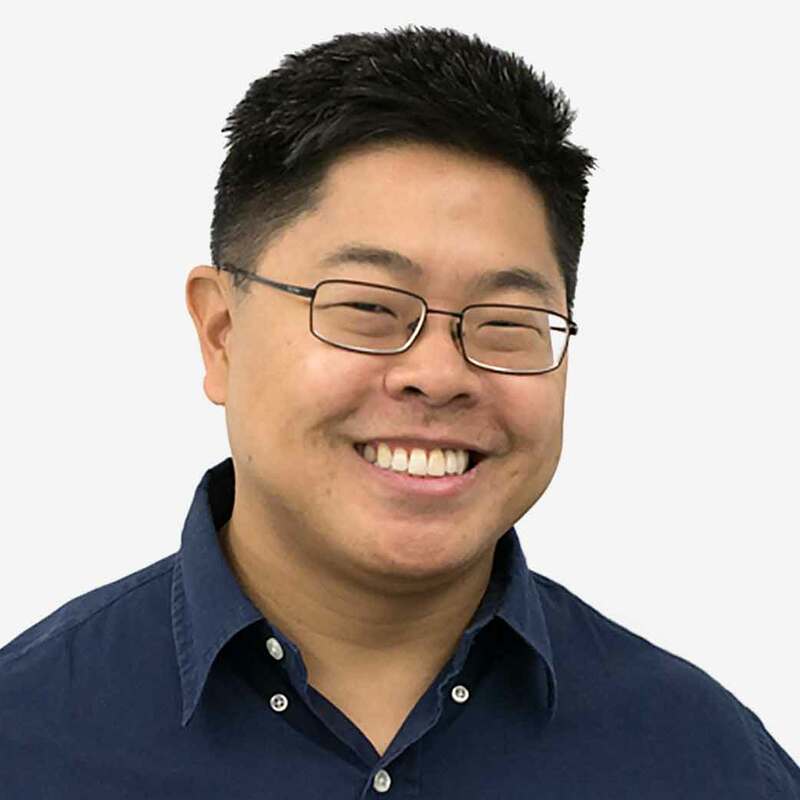 He previously served as VP of Product Management for ZeroFOX with responsibility for all product management activities ranging from concept and vision, to strategic planning, to product definition and execution. Over nearly 4 years, Richard helped build out the enterprise customer base from 2 to over 200 customers and the product management team from a single PM to 5 PMs and UX designers. Richard holds MBA and AB degrees from Harvard University and an MS in Computer Science from Johns Hopkins University.